Let Allied help you make the best use of the space available to your organization with Bendi narrow aisle forklifts. Allied Toyota Lift is an official distributor of Landoll very narrow aisle (VNA) storage forklifts, has a expert level experience at assisting you in extracting the absolute maximum storage available. 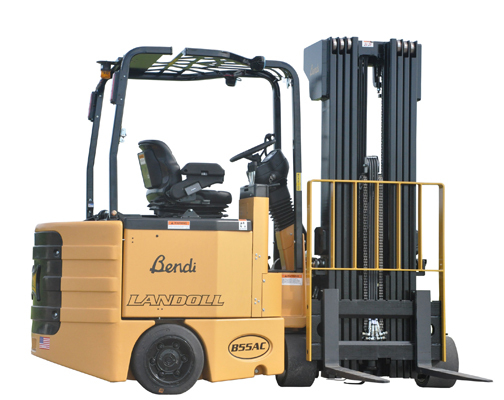 Bendi and Drexel VNA forklifts are well known for their reliability, safety, and productivity and stand ready to work for your organization. To obtain a quote or additional information call now for a specialist to work with you!